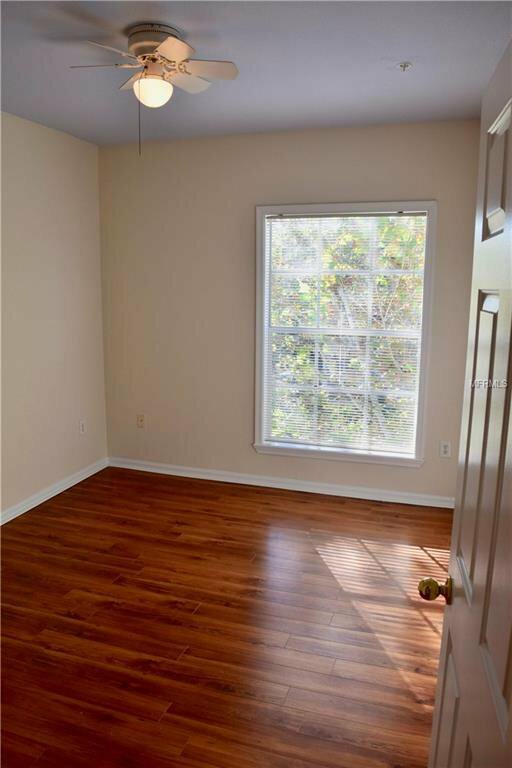 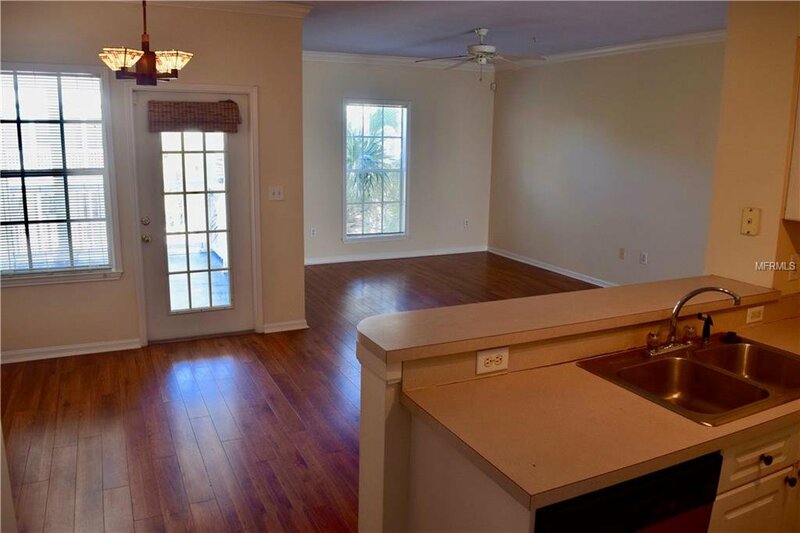 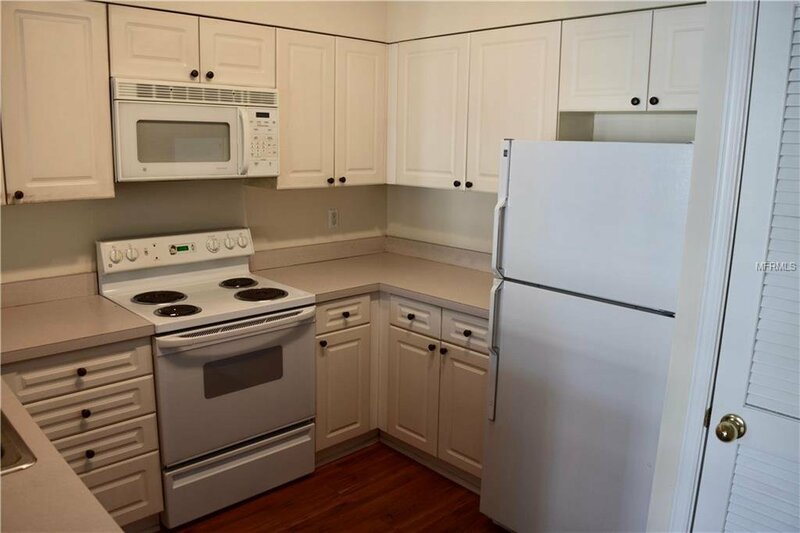 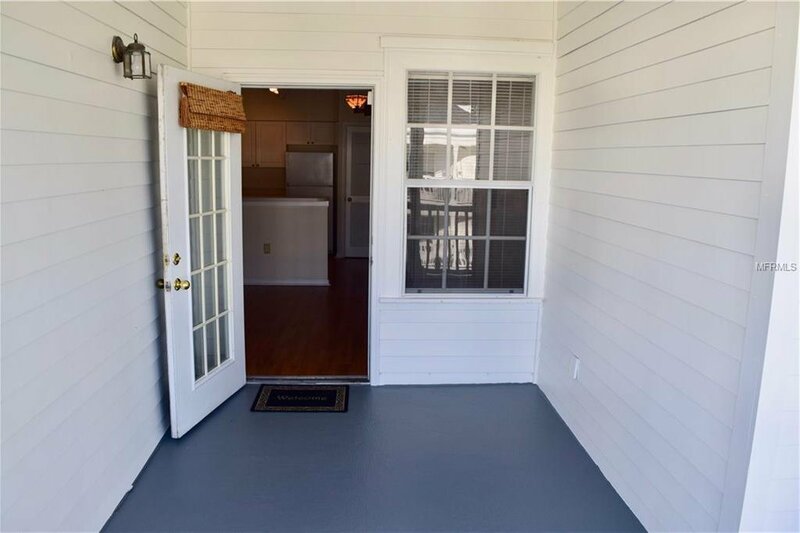 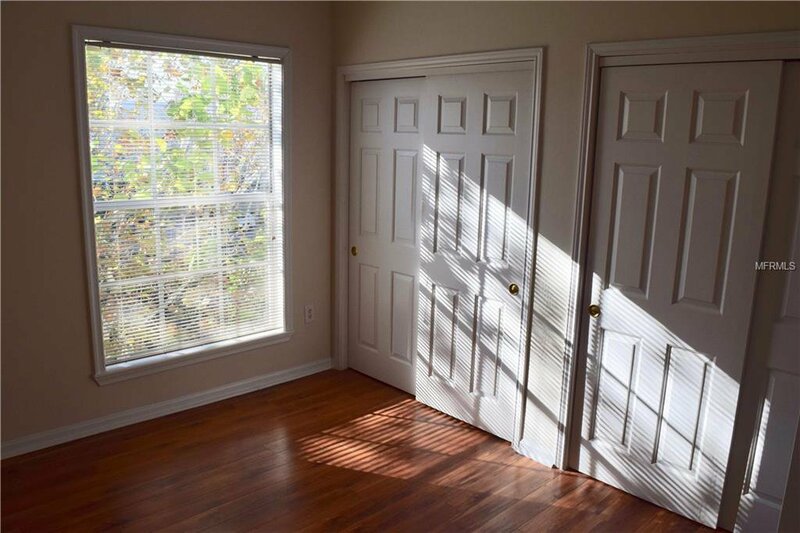 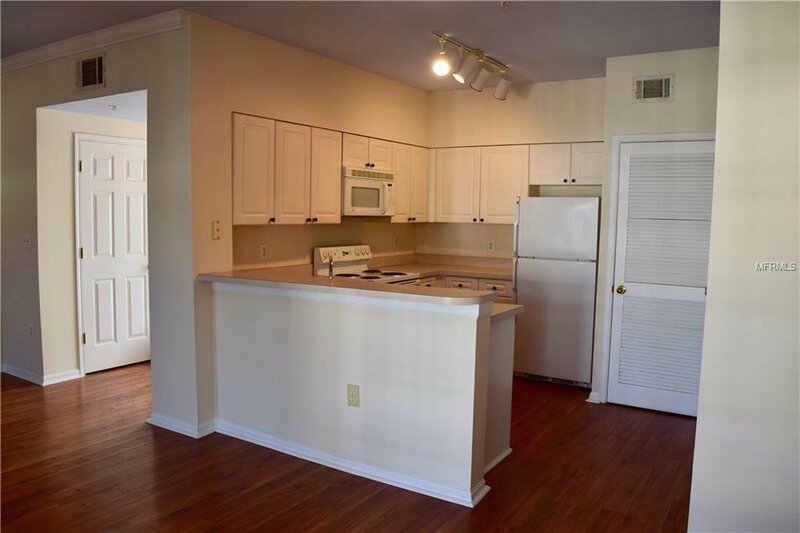 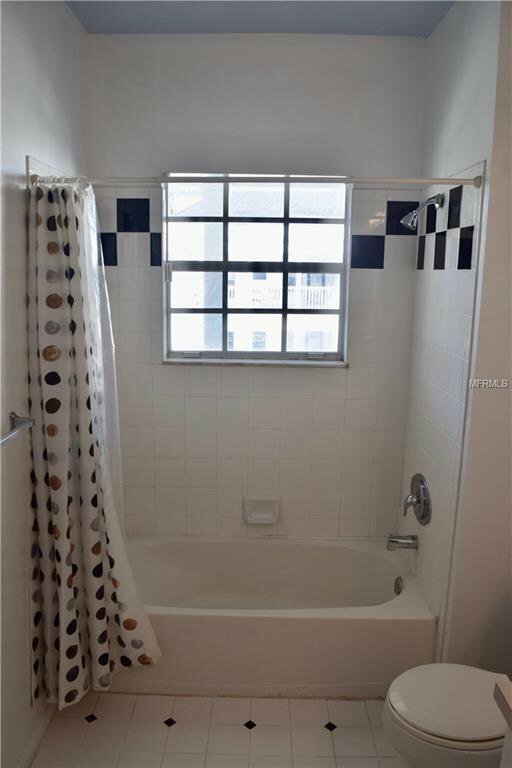 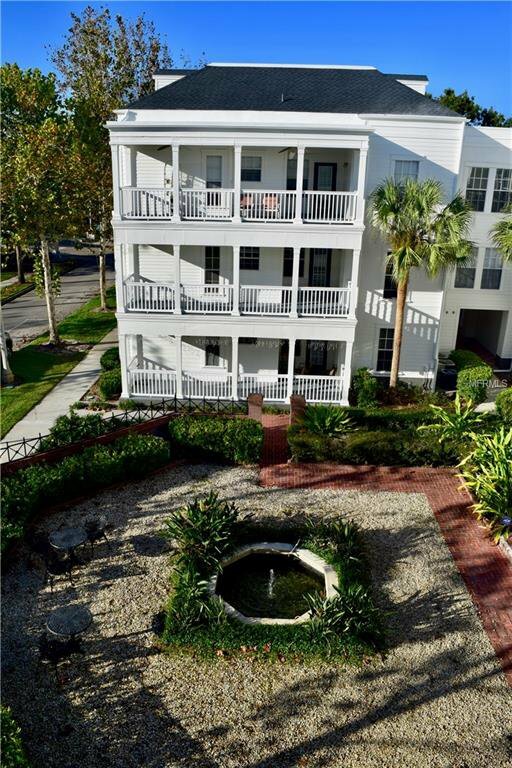 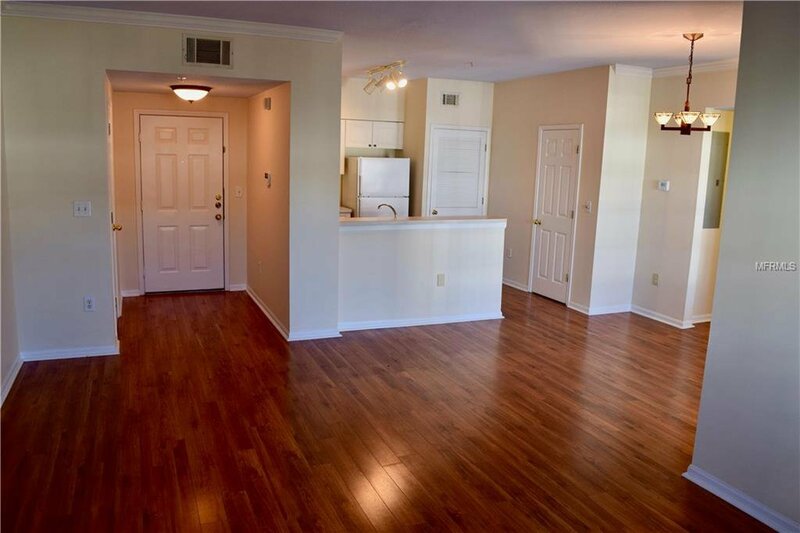 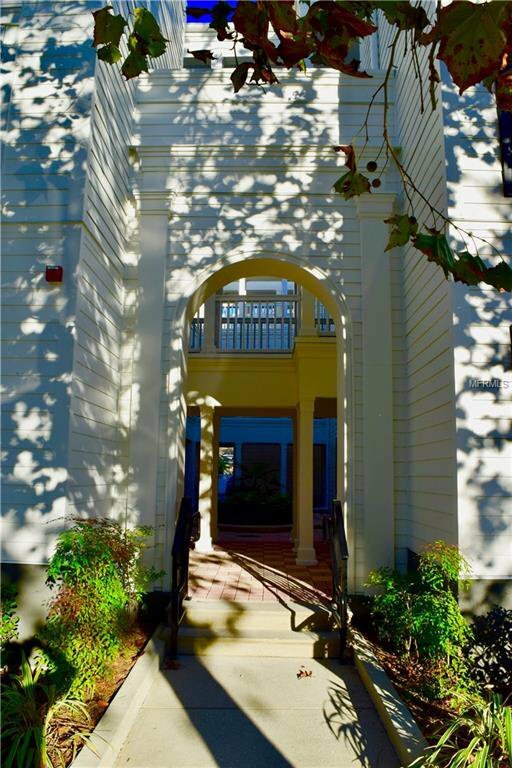 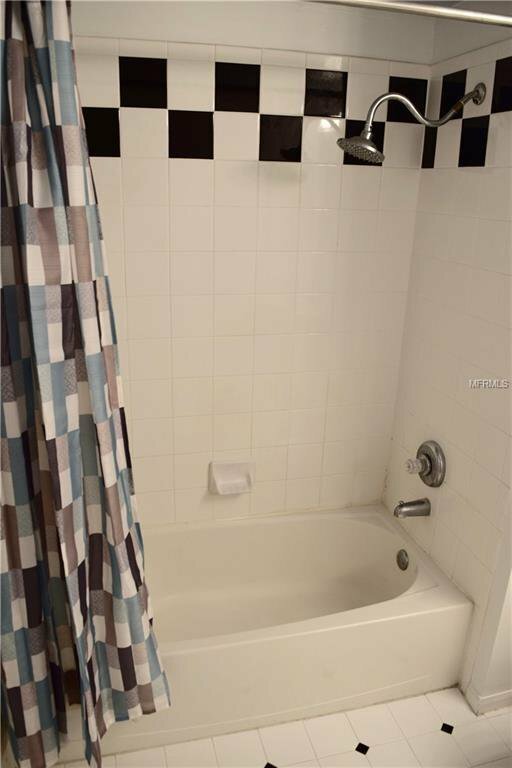 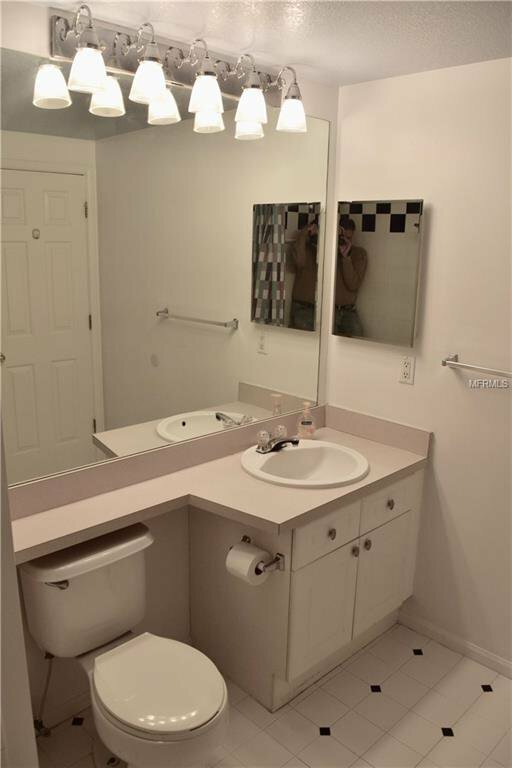 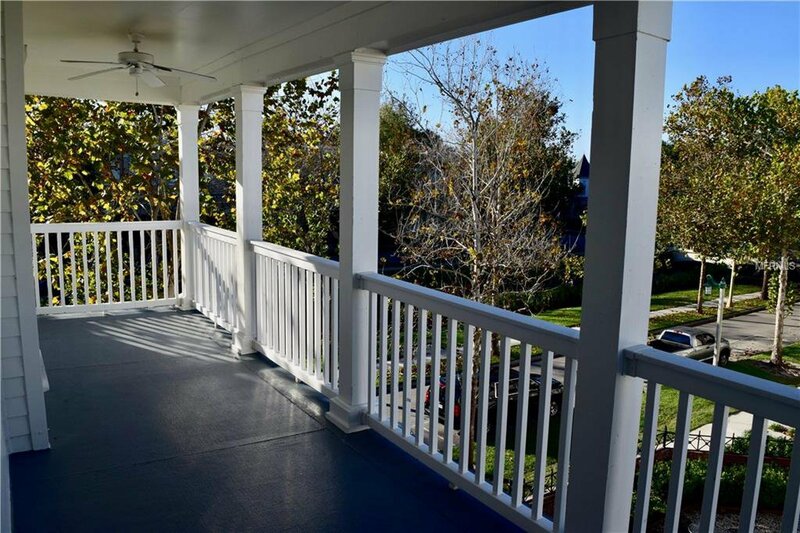 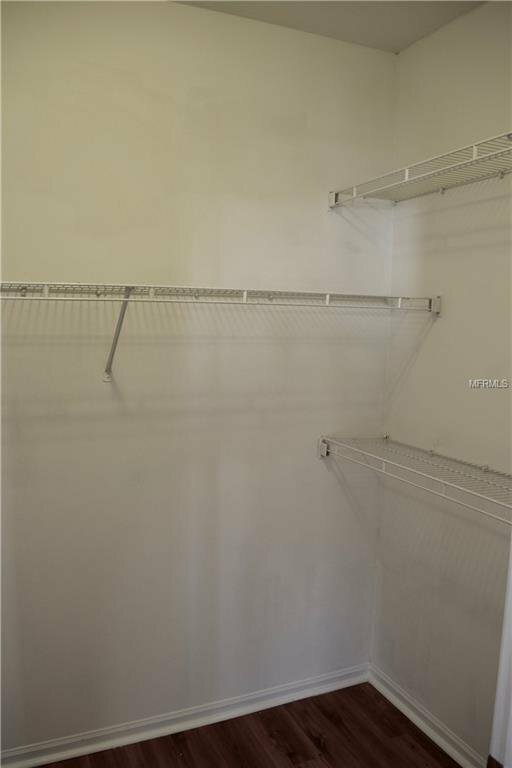 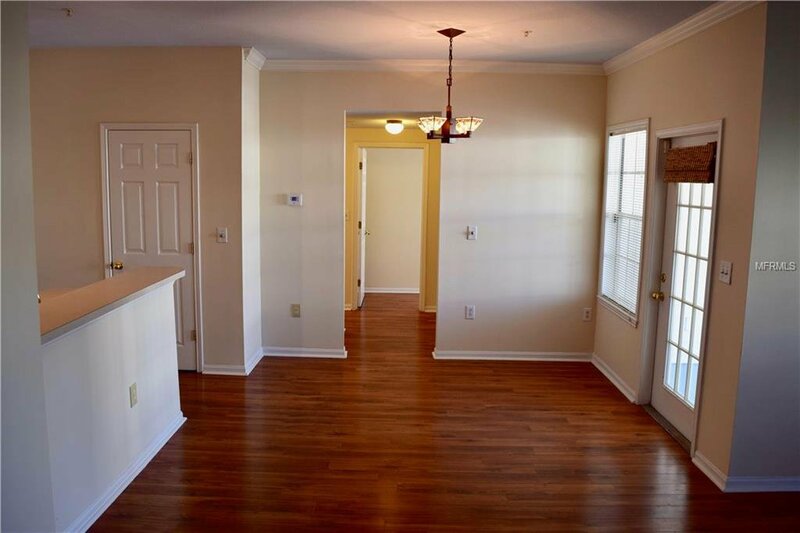 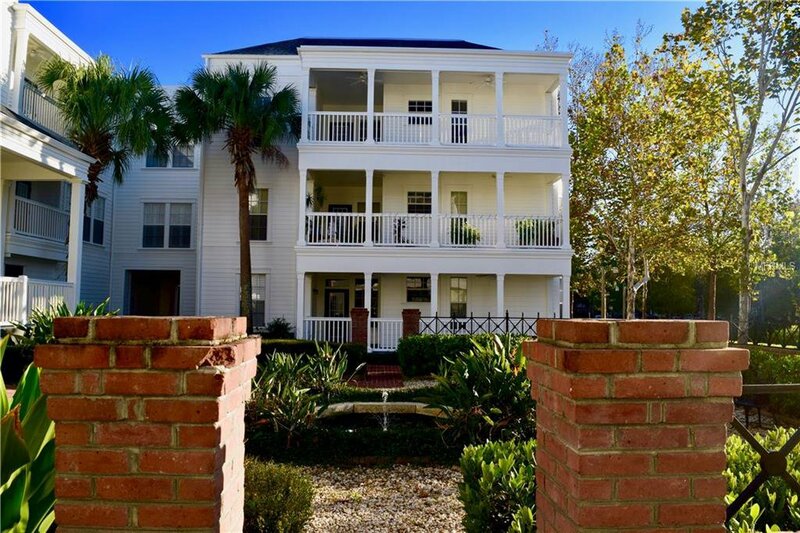 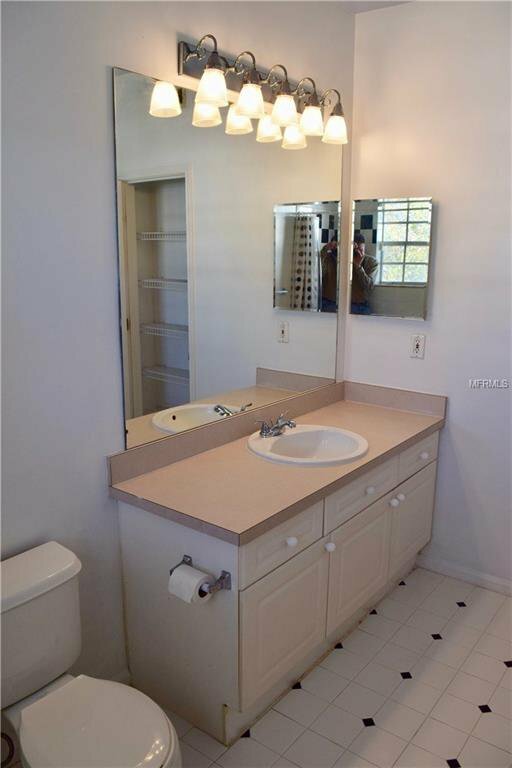 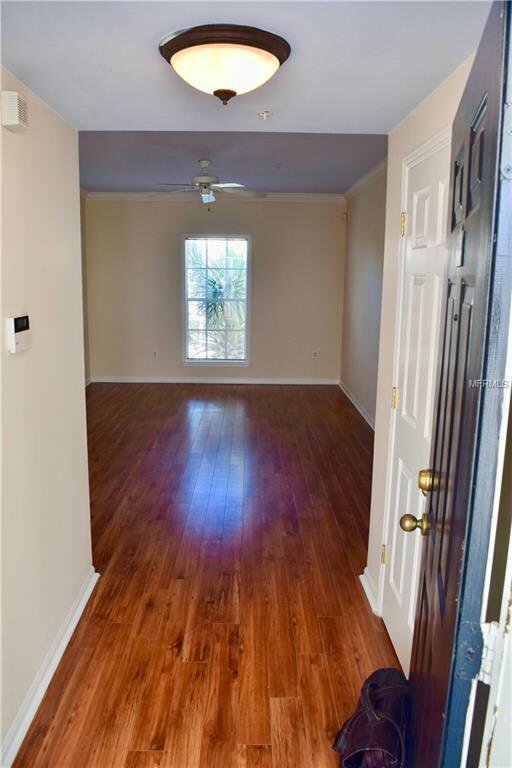 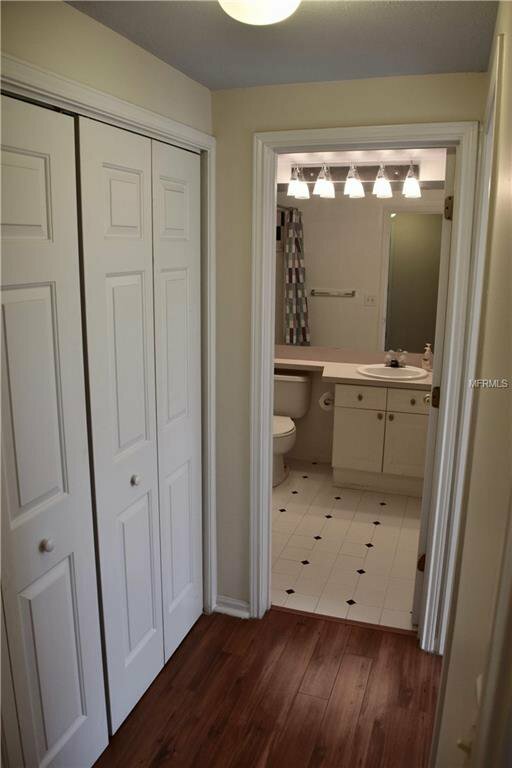 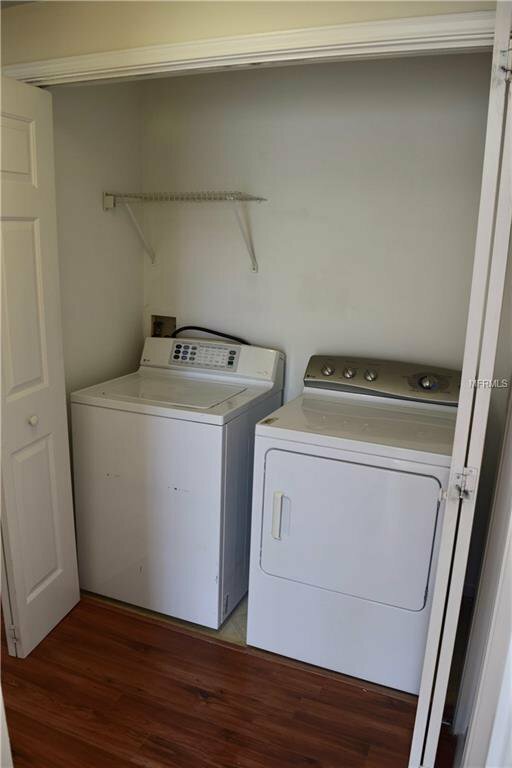 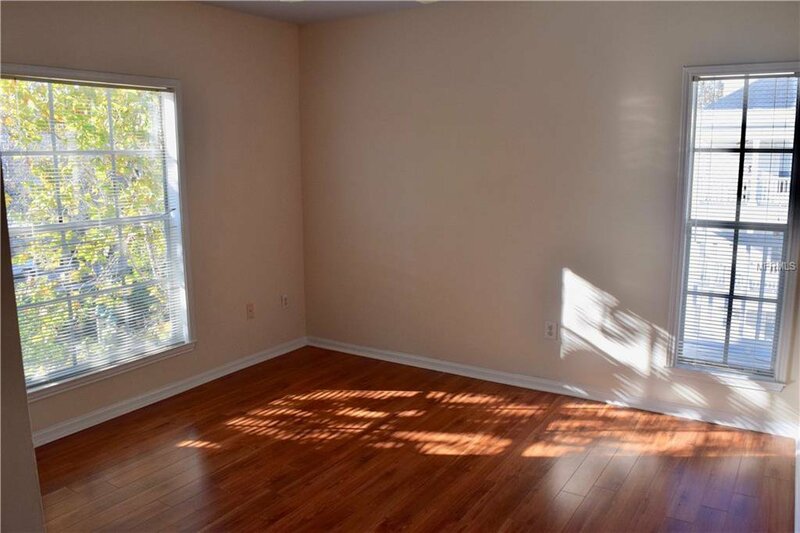 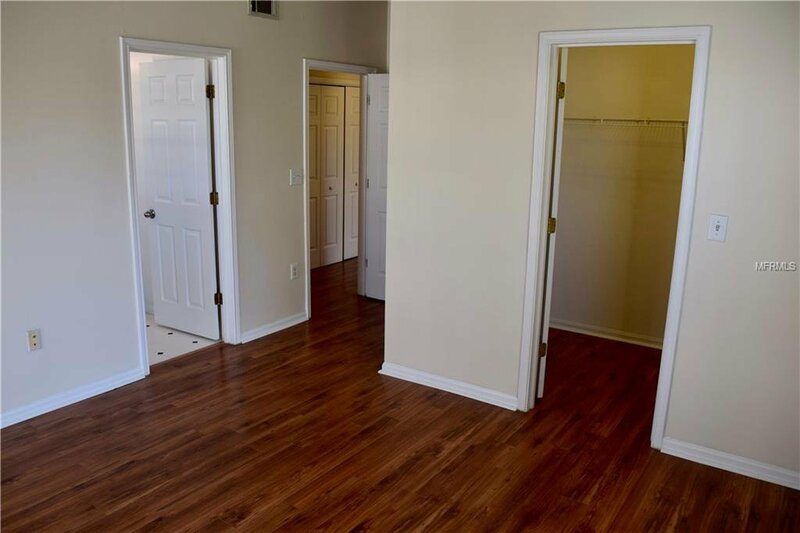 Charming, well maintained, freshly painted, third floor (top floor) condominium. 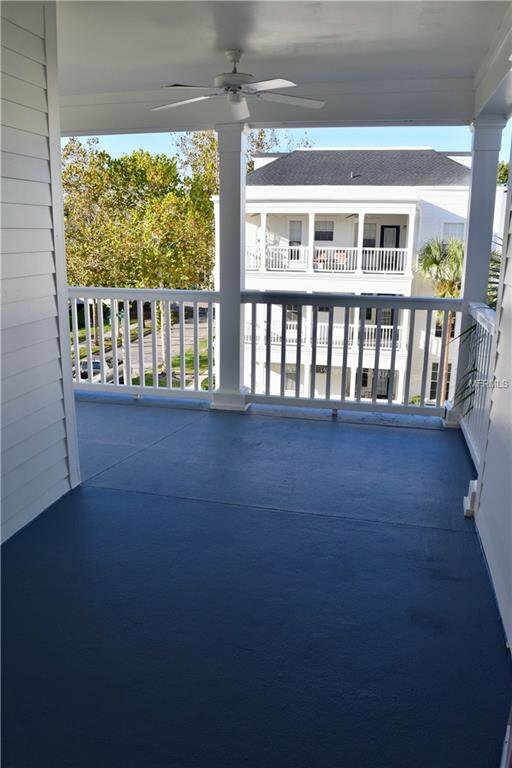 The large covered porch overlooks the building courtyard, and has water views of the canal along Water Street. 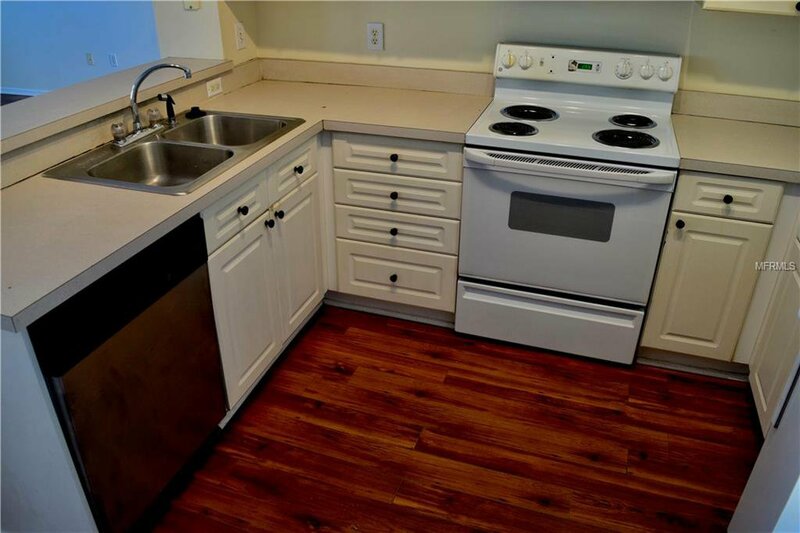 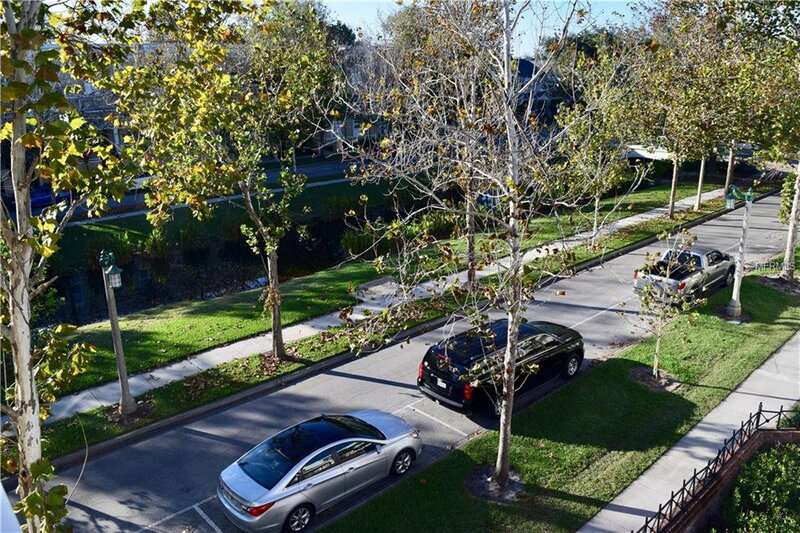 Easy walking distance to downtown Celebration.